With an amazing array of pub favourites the Westower Tavern Bistro offers food the whole family can enjoy. 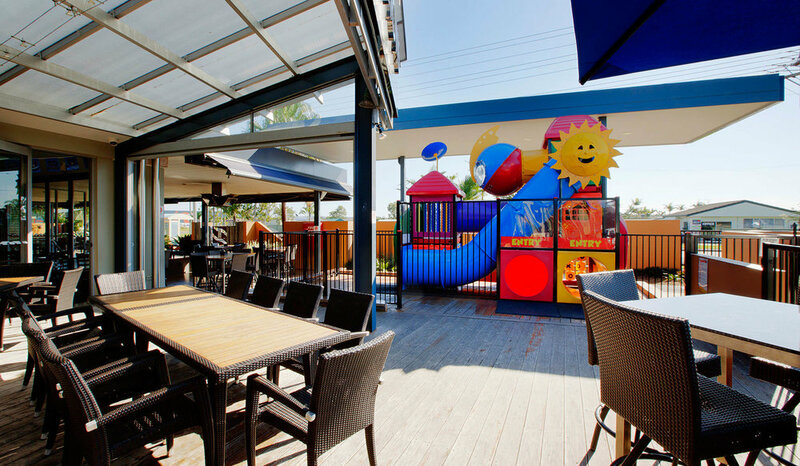 From a juicy Graziers Steak to a delectable Grilled Haloumi and Vegetable Salad to Kids Calamari and Chips the Bistro is able to cater for everyone. Don't forget to try the amazing Westower Mega Burger, sure to fill even the hungriest of stomachs. 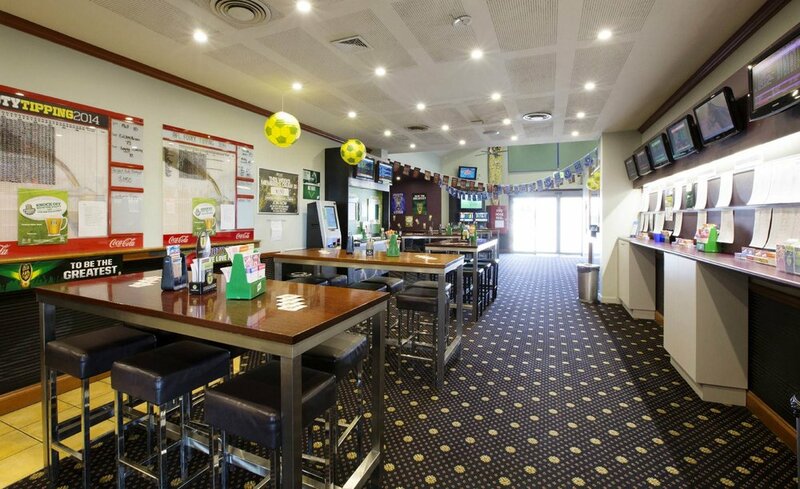 Our bar is the ideal place for catching up with friends over an nice cold drink. With favourite beers on tap, and extensive beverages to choose from at the bar we can cater for everyone's tastes. 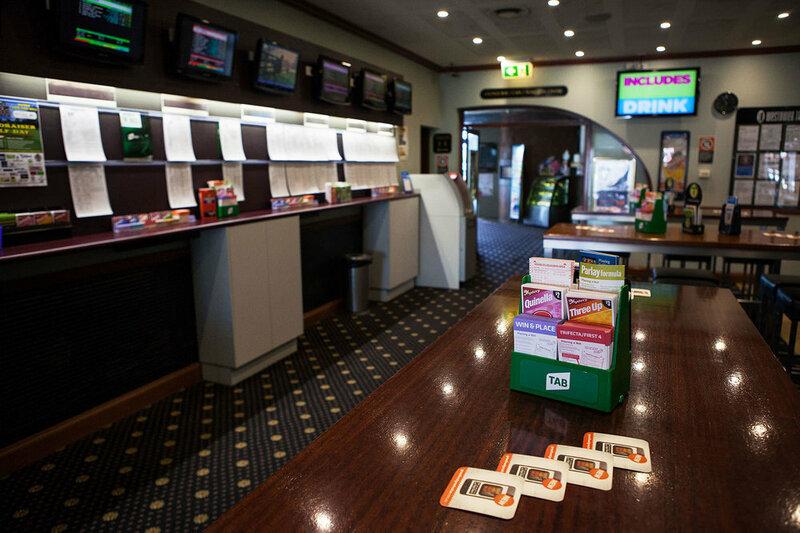 We have all your favourite sports action live on our big screens along with sports updates for our punters. Relax and enjoy the Westower Tavern bar after a long day.